Leaves a pleasant peppermint taste and a bright lustre on your bit. Encourages your horse to open it's mouth for the bit when being bridled. 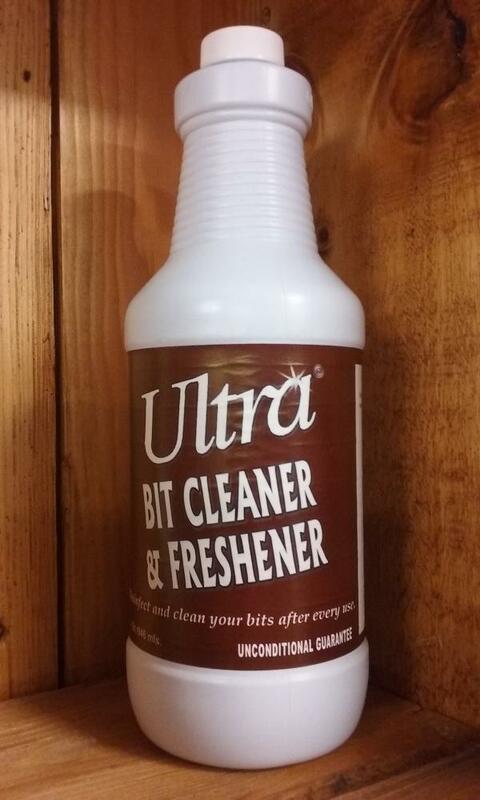 Ultra Bit Cleaner and Freshener not only cleans & disinfects bits and leaves them sparkling - it doesn't need to be wiped off the bit and often helps resistant horses open their mouths to accept the bit! Over time, some horses actually open their mouths for the bit just so they can get that peppermint taste! This is the perfect product for wiping over your bit after every use and your horse will love you for it! The best eCommerce software by ShopFactory powers P263. All-in one eCommerce and shopping cart software.